Wynne enjoys endless research with a passion. 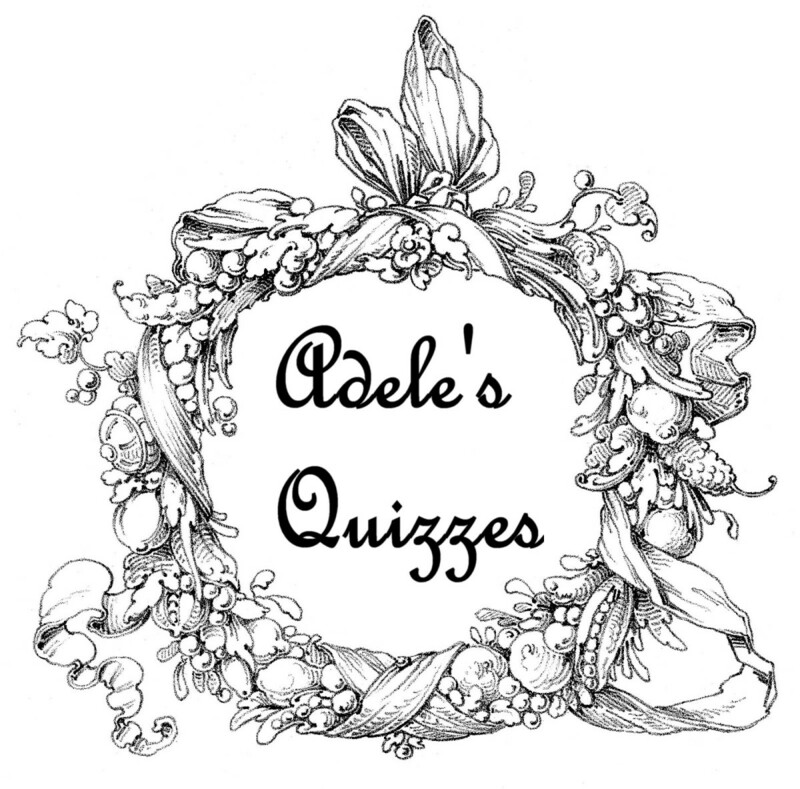 Every day is a battle to balance her life as a nursing student with her freelancing career. As Valentine's Day approaches, finding the perfect gift for your loved one has never been more important. You want to show your love in a truly unique way that will stand out for years to come. Nothing says "I love you" better than a homemade gift. Regardless of your crafting skills, these simple and easy DIY projects will add the perfect touch to your Valentine's Day. 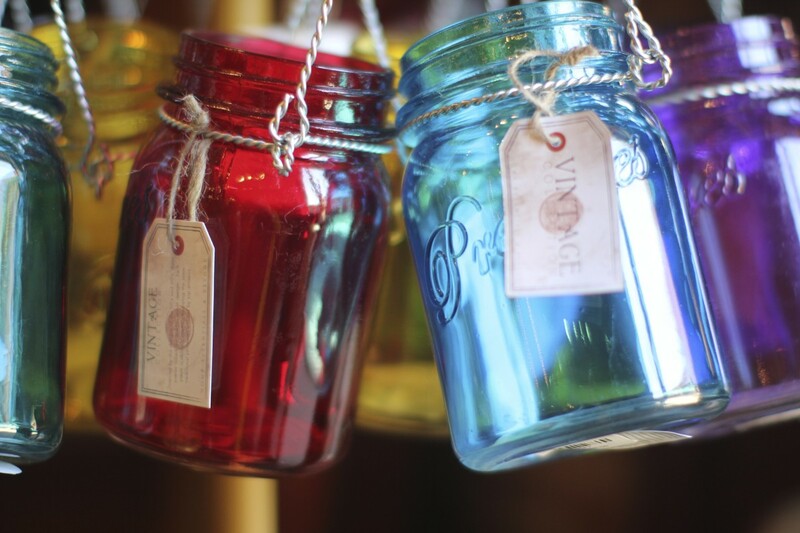 Mason jars have become a DIY necessity when it comes to homemade crafts and gifts. These jars can be decorated and filled with nearly anything. This Valentine's Day pick a cute jar and start decorating. Ribbon, colored burlap, bows, and cute scrapbooking paper are all easy accessories. After decorating your gift jar, begin planning what will go inside. Although candy, flowers, and other Valentine's Day treats are nice choices, tiny love notes are by far the best surprise you can use inside your jar. 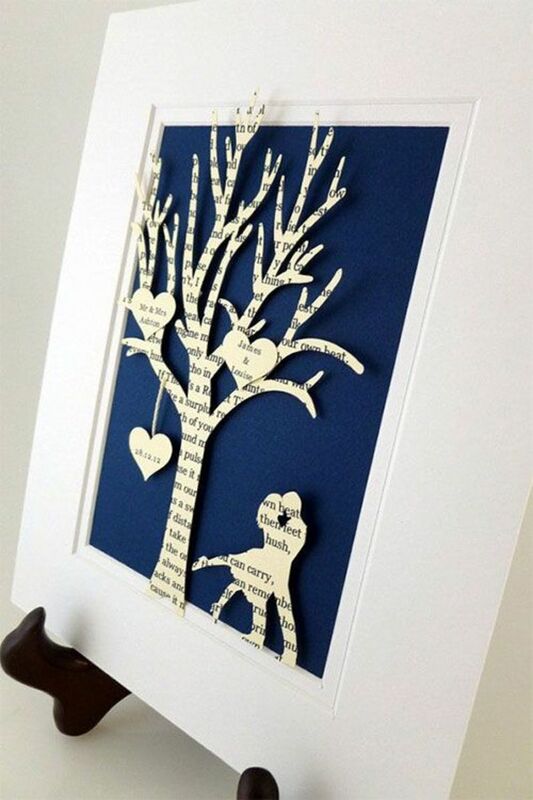 Using colored paper, cut out small cards or heart-shaped notes. Your loved one will feel incredibly special as they open their jar to find these loving messages. Valentine's Day cards are holiday must-haves, but what about mixing this tradition up a little bit? 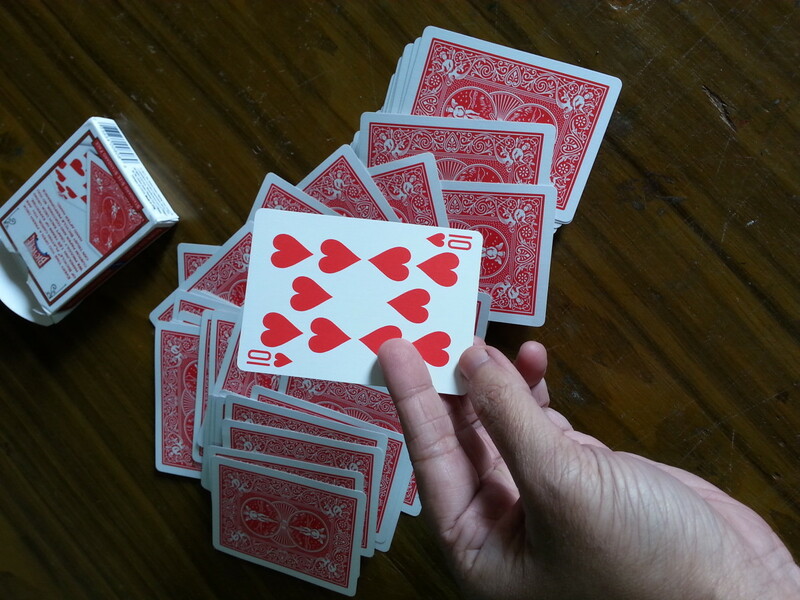 Rather than buying or making a basic card, consider using a deck of playing cards instead. No, this isn't to play strip poker--although this might actually be a fun Valentine's Day activity! With a simple deck of playing cards, you can create a whole deck of 52 reasons why you love your special someone. Take a hole-puncher and carefully punch one hole in the top and bottom corner of each card. Be sure to keep the holes evenly spaced. Using two large key chain rings or ribbon, thread the cards together until your deck resembles a flip book. On the back of each card, glue a square of craft paper large enough to write your message. Take time and make each card personal and unique. When you've completed your deck, your loved one will have a gift they will treasure forever. Who doesn't love a gift they can eat? 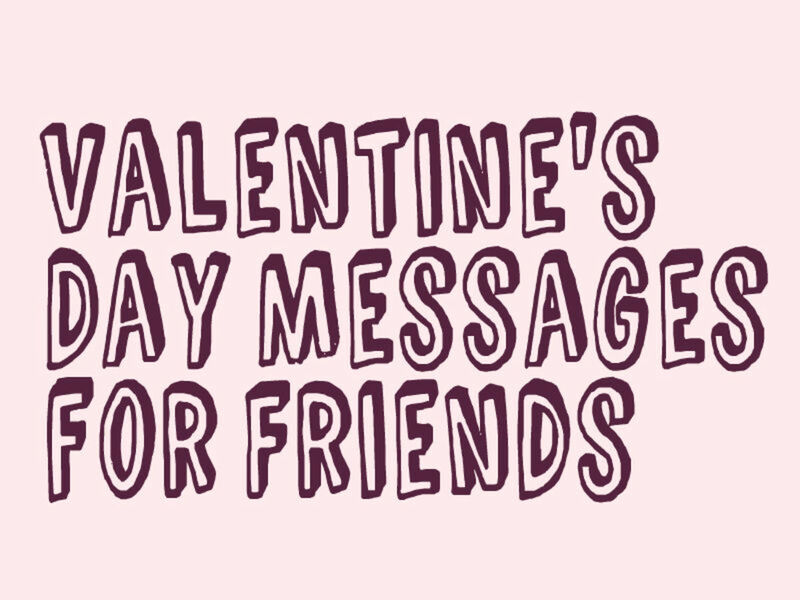 As a fun spin on traditional Valentine's Day cards, consider creating a message your special loved one can happily munch on later. Using a poster board or a large piece of colored cardboard, write out a simple message. However, replace certain words with candy bars or treats. When you tell your Valentine they're a "nerd" but you love them, this little joke is better received if you glue a huge box of Wonka Nerds to your message board. If you tell them that they always make you "snicker" and laugh, make sure you say this with a yummy Snickers candy bar. These are just a few examples of "candy-speak." 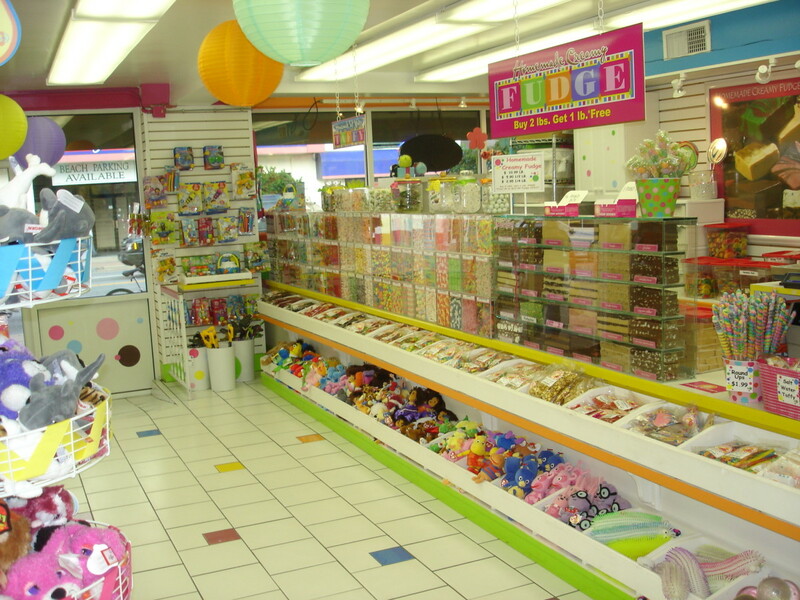 The possibilities in the candy or snack aisle are limitless. Take time to look around for ideas and get creative with your special message. Everyone has a special someone who makes their life a brighter place. Without them, the world would become pretty dark and miserable. Show them how much you appreciate them with a gift that helps them see just how warm and bright they really are. 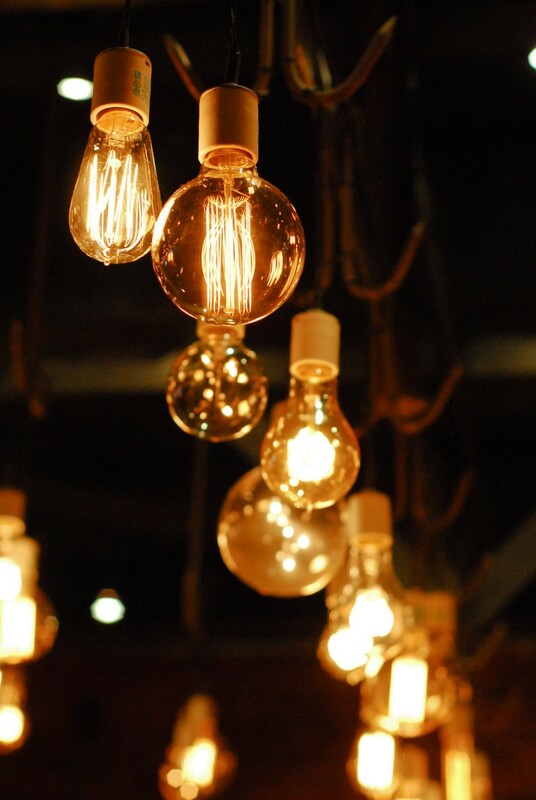 Choose a large light bulb, but be sure to avoid fluorescent bulbs; they are toxic when opened. Using proper eye and hand protection, begin carefully opening the light bulb. Full directions for this can be found on a variety of crafting websites such as blog.brightsettings.com. Take a large, clear light bulb and use a pair of pliers to pull off the terminal base. Crack the insulator and remove all the metal pieces and filament. Be sure you get everything out. Using a soapy solution, let the bulb soak and carefully clean the inside. Once your bulb is completely clean and dry, fill with conversation hearts or other types of small candy. For a truly "bright" bulb, choose brightly colored, yellow candies. Flowers are another popular Valentine gift. Unfortunately, even the most beautiful bouquets will eventually wither and die. 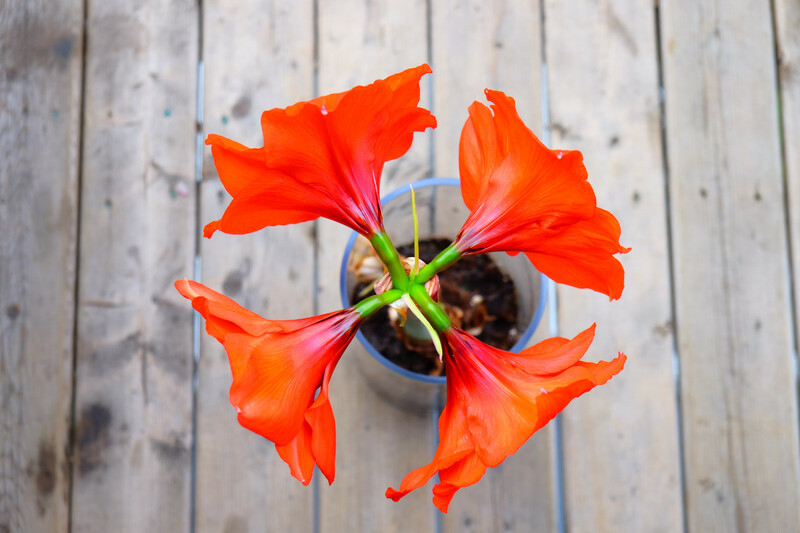 Instead of buying a traditional bouquet, take time to create a lovely potted flower or plant that will last year-round. 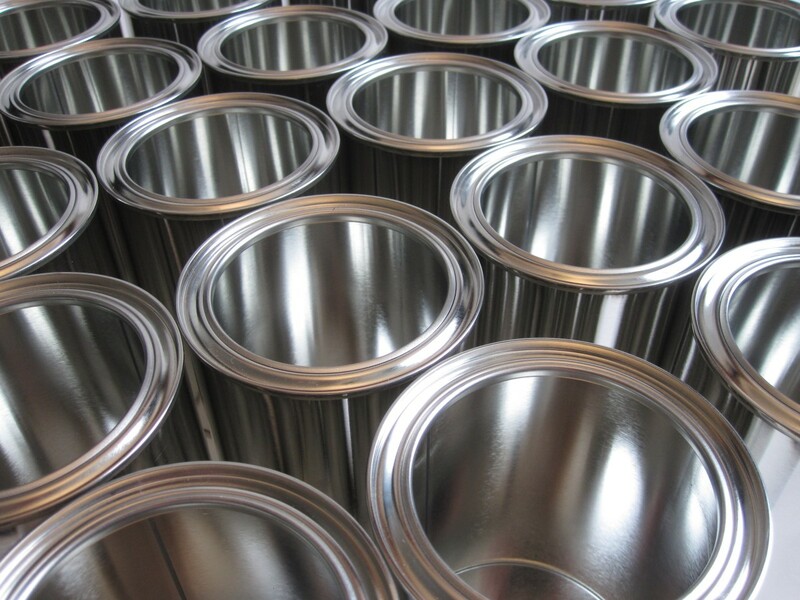 Many crafting stores and garden nurseries offer a large supply of pots. You can buy a pre-painted pot or choose a plain one you can decorate yourself. A personalized pot is a special gift that keeps on giving every time the flowers inside bloom and grow. If your Valentine has a favorite flower or plant, you will have a good idea of what to plant. However, choose plants and flowers that are hardy and easy to maintain. This ensures your gift won't suddenly die. Accessorize your flower pot with bows or garden decorations. Unlike a Valentine bouquet, your flower pot will last to remind your loved one every day just how much you love them. Even if the flowers eventually die, your Valentine can easily replace them and continue treasuring their special flower pot. Scrabble is an extremely popular game. Things quickly get interesting as more and more letter tiles are added to the board. This same type of fun can be used to create a personalized Valentine's Day gift. 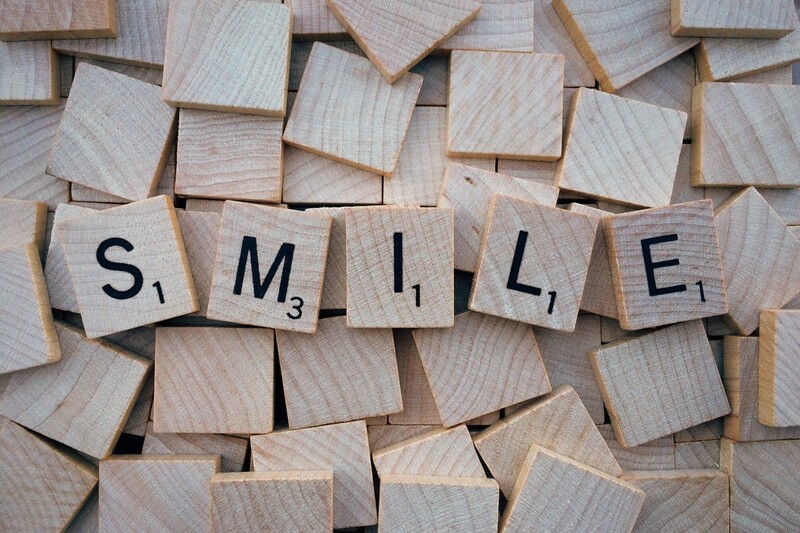 Craft stores and online vendors sell larger versions of the traditional Scrabble letter tiles. Smaller tiles also work well. Using a cork board or a wooden plague, begin gluing the letter tiles needed to spell your Valentine's name. Once you've finished their name, continue adding letters, using their name as a base to spell out some of your favorite qualities about them. Their name will be transformed into a unique Scrabble-like letter puzzle with some of their best qualities highlighted. The wooden plaque or cork board you use can be easily painted or decorated beforehand to add to the beauty and creativity of your gift. Post-it-notes are used for a huge variety of purposes. Grocery lists, work memos, and telephone messages are all common uses. However, these small sticky notes can be transformed into a fun Valentine's Day message for your lover. Buy several packs of post-it notes in bright colors such as red and pink. You can also use your loved one's favorite colors. 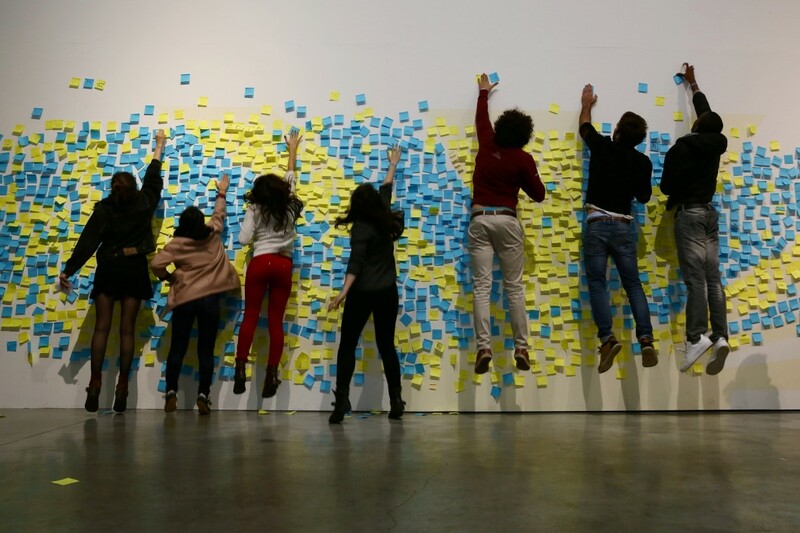 Using the bathroom mirror, a window, a wall, or even the refrigerator, begin sticking the post-it notes to the surface in the shape of a large heart. 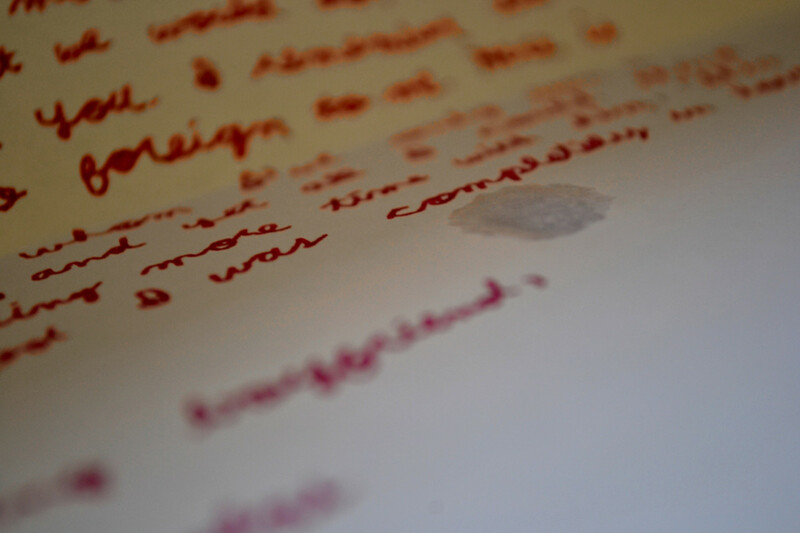 On each of the notes write a simple, short message. Once you finish, you will have a fun, eye-catching message for your loved one to discover. "A rose by any other name would smell as sweet." Shakespeare's beautiful words still ring true today, especially when it concerns your Valentine's Day gift. Perhaps your loved one is an infamous flower-killer. Maybe you just want to ensure that your flower bouquet will last forever. Whatever the reason, hand-made roses and flowers are a great gift idea for bouquets that can be enjoyed years later. 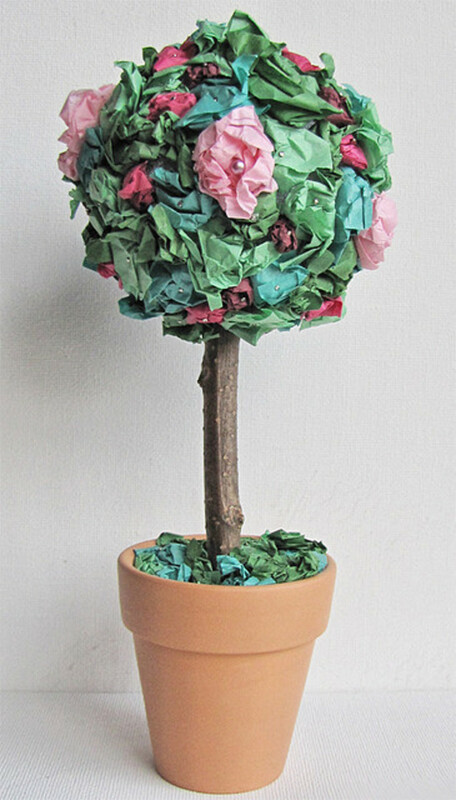 Many types of flowers are possible with materials such as tissue paper, fabrics, or thin pages from a book. Many crafting websites offer great directions for a huge variety of flowers. With a little creativity and handiwork, your Valentine will have a bouquet they can treasure for years to come. "Snail mail" is quickly becoming a lost art. It's increasingly rare to receive anything fun in the mail; bills and advertisements are never nice surprises. This Valentine's Day work to change that! By taking time to send out homemade cards and notes, your loved ones will find a wonderful surprise in their mail this February. They just might stop dreading the daily walk to the mailbox. 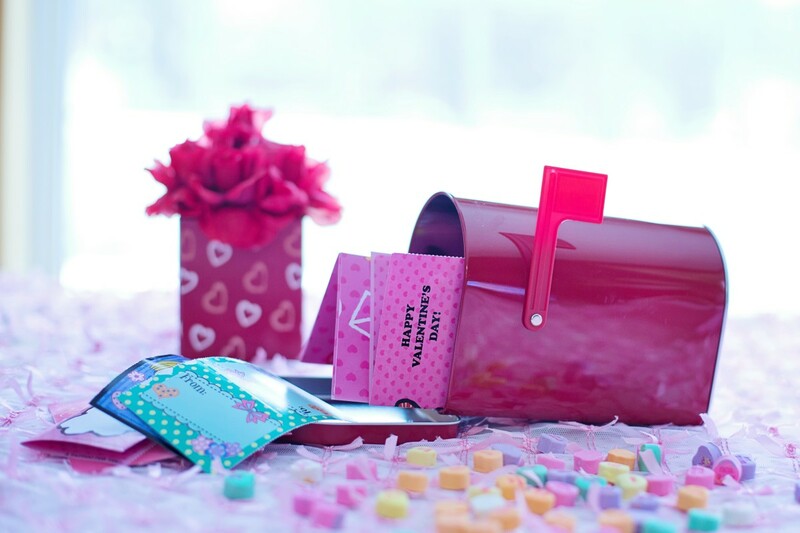 If you'd rather skip traditional mail, you can create your very own Valentine mailbox to fill with goodies for your special friends and loved ones. Craft and hardware stores sell a variety of mailboxes. Smaller boxes are the perfect gift to decorate and fill with treats and notes. After painting and decorating your box, find a selection of treats and goodies to place inside. Others can chip in and add their own love-mail and treats. When your Valentine opens their box they'll find a treasure chest of lovely notes and gifts from you and the other special people in their life. This gift idea can easily become a holiday favorite and tradition, especially at your work place. If you've been in a special relationship for any length of time, you already have some pretty great memories. Even little, everyday instances can become very special. To help commemorate these memories, create your very own puzzle for you and your loved one to put together. Craft stores sell blank puzzles, but you can also create your own by using spray paint to cover the original picture. Choose a puzzle with pieces big enough to write on. Use a permanent fine-tip pen or marker to jot down a short memory on each piece. It doesn't have to be long--just enough to share the memory. After each piece is finished, wrap the box with some fun paper and open it with your loved one this Valentine's Day. 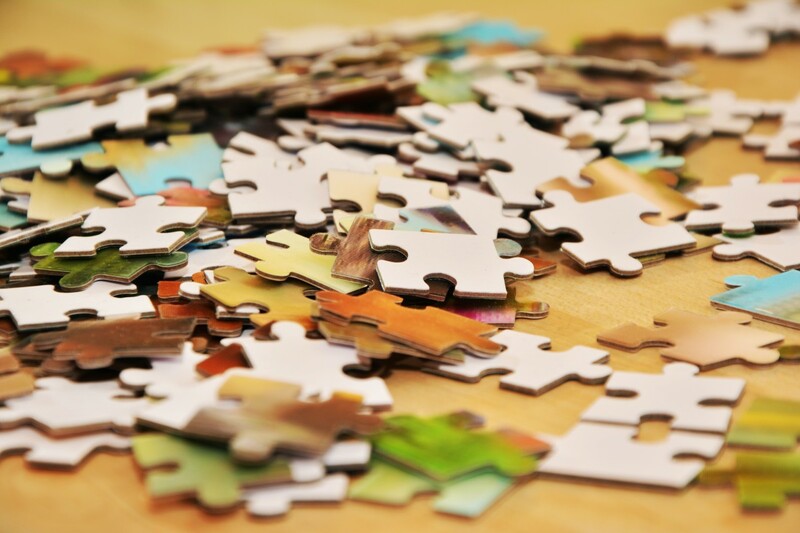 Complete the puzzle together and treasure the memories on every piece. 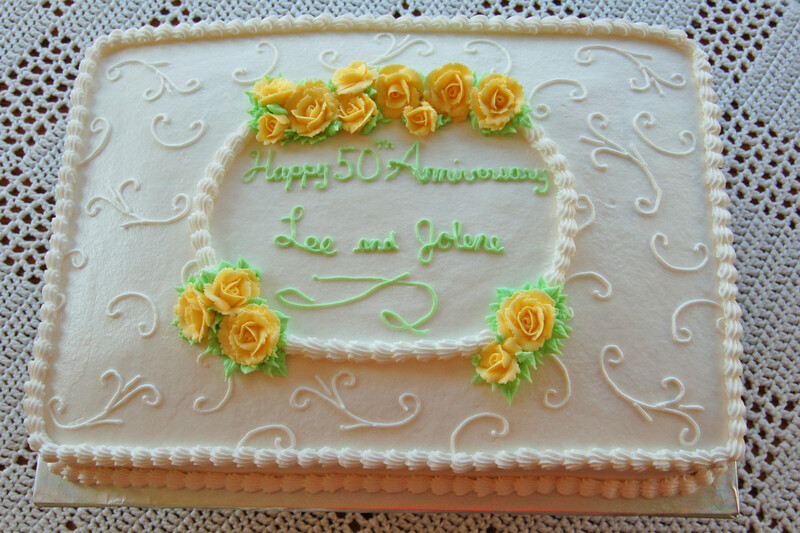 This fun, sentimental gift is a fabulous date or anniversary idea you can use many times in the future. If your significant other is "Mr. Macho" creating a Valentine's Day gift is understandably pretty tricky. Tough guys don't go in for candy and cute gifts. Don't panic or despair! Your Valentine's Day will go down in proud history if you choose a "manly" gift such as a homemade "Man Can." Even if your hubby balks at traditional Valentine's Day gifts, they'll love receiving a "Man Can" full of their favorite goodies and treats. Using a large empty paint can or something similar, keep your decorations fun and simple. Paint or write your favorite nicknames for them on the sides or add some frisky sayings to make them grin. After decorating, fill the can with candy, munchies, and other goodies you know they love. If you want to spice up your Valentine's Day, add some gifts you can both appreciate later behind closed doors. Get creative and add anything you know they'll love. Even years later, they'll still remember this wonderful and "very manly" Valentine's Day gift. Valentine's Day is the best time of the year for word-play and fun jokes. With a little creativity, you can create a fun gag gift to give your Valentine a laugh. If you're aiming to tease your significant other this February, "love dynamite" is the perfect choice for the "Hot Stuff" in your life. Paint several paper towel rolls bright red and set them out to dry. As you wait, begin planning what will go inside your dynamite. Candy and goodies are good ideas, but the possibilities are endless. "Love tokens" are also a great choice. Store-bought tokens work well, but you can also create your own unique tokens from cardboard cut-outs. This gives your gift a truly unique feel. Once the painted dynamite sticks are dry, fold the bottom ends close and seal with a layer of hot glue. Fill your dynamite sticks and seal off the tops in the same way. Use black pipe cleaners to wrap the sticks together. Cut several short pieces of pipe cleaner and glue to the top as the "fuse" for your dynamite. 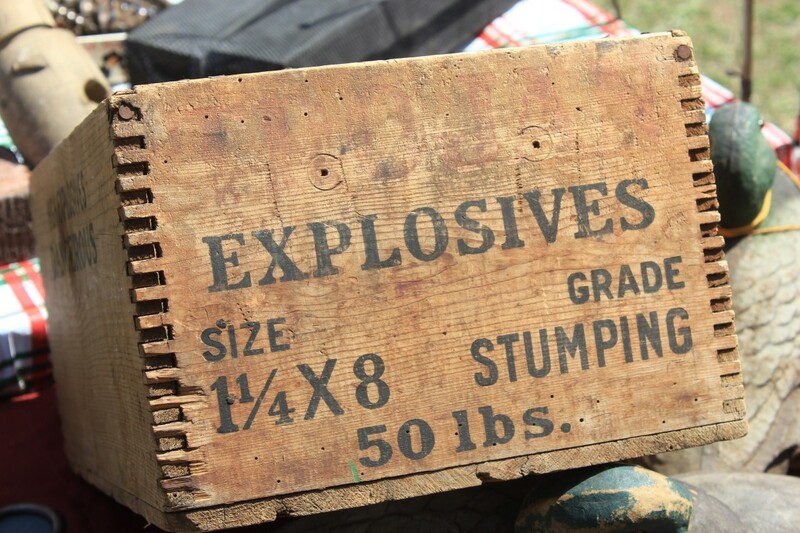 Present your dynamite to the "Hot Stuff" in your life and enjoy the sparks that fly later. Vote for Your Favorite Gift! What's the best gift you've ever gotten for Valentine's Day?